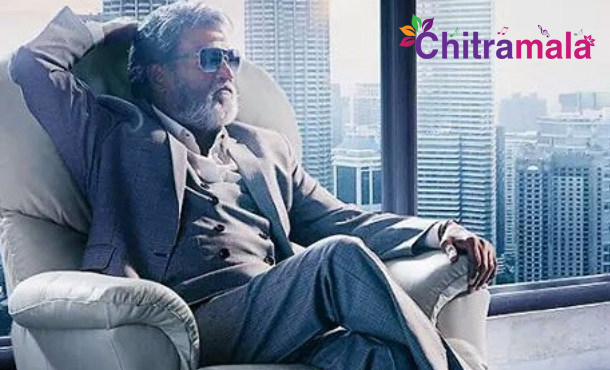 Superstar Rajinikanth’s upcoming flick Kabali is carrying a lot of expectations. The film is made by a talented young team. 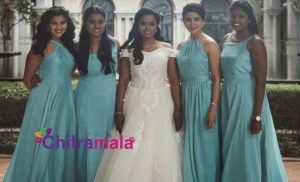 PA Ranjith, who is two films old, is directing the flick and the teaser which released recently already stunned everyone. 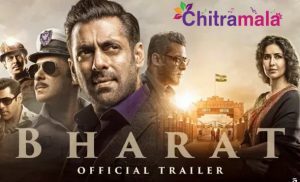 The teaser has created new records on Youtube, and the makers are hoping that the film will set new records at the box office too. The makers have finished the shoot and dubbing work. The post production is in full swing now. As per the latest update, the film might release in July. The film is most likely to hit the theaters on 1st of July. Director by Ranjith and produced by Kalaipuli S Thanu, the film has Radhika Apte, Dhanshika, Dinesh and Kalaiarasan playing the important roles. Santhosh Narayan is the music director. The audio launch date will be announced soon.